When you have water damage occur in your home or business, did you know that there are three types of contaminated water? Category 1 is considered “Clean Water” and comes from a clean source such as a broken water line. Category 2 is considered “Gray Water” and may contain bacteria and viruses. Category 3 is considered “Black Water” which comes from flooding rivers or sewer backup and may contain untreated sewage, harsh chemicals and microbes. If left untreated, Category 1 and Category 2 water can deteriorate into Category 3. 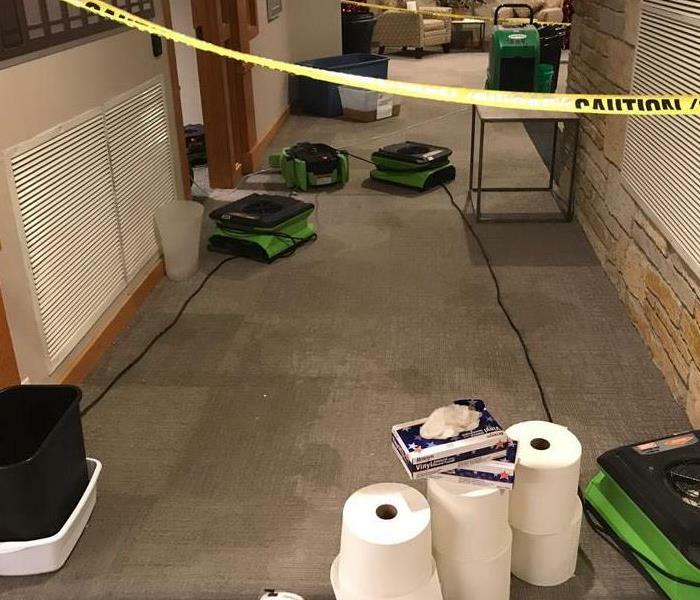 Whatever the type, leave it to the experts at SERVPRO of North Kenosha County and we will respond quickly and efficiently to get the water extracted and cleaned up as soon as possible. We live and work in this community too; we might even be neighbors. 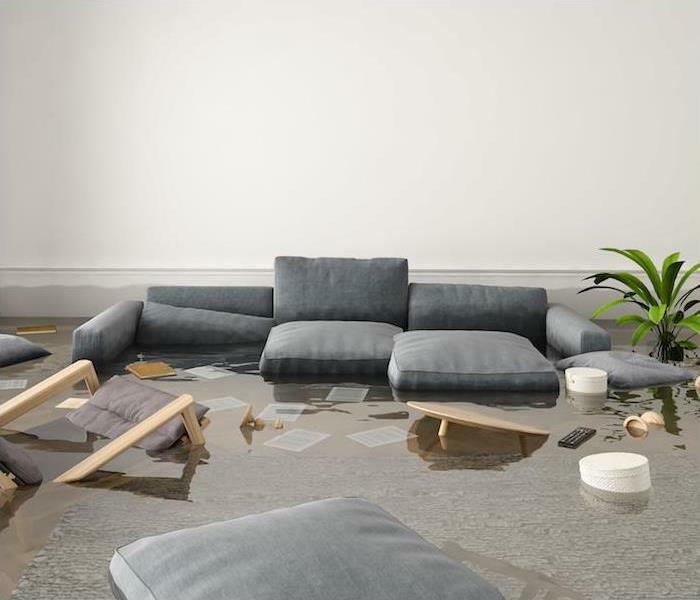 As a locally owned and operated business, SERVPRO of North Kenosha County is close by and ready to respond to your flood or water damage emergency. We are proud to be an active member of the Kenosha community and want to do our part to make our community the best it can be. SERVPRO has over 1,700 U.S. and Canadian Franchise locations, strategically positioned to be faster to any size disaster. 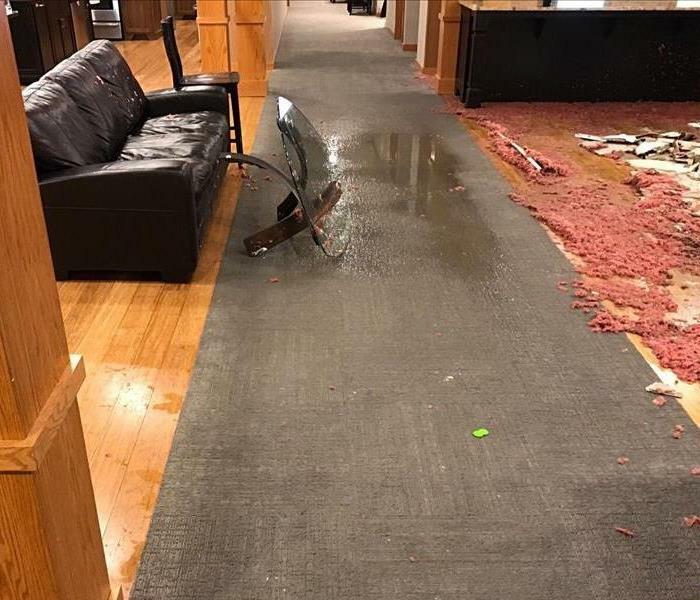 If your Kenosha home or business is affected by water damage, we can provide an immediate emergency response that helps to prevent secondary damage and mold.